Local marketing is driven by the fact that "97% of consumers use the internet when researching local products/services"
Every business needs a strong marketing foundation, start building yours with us today. 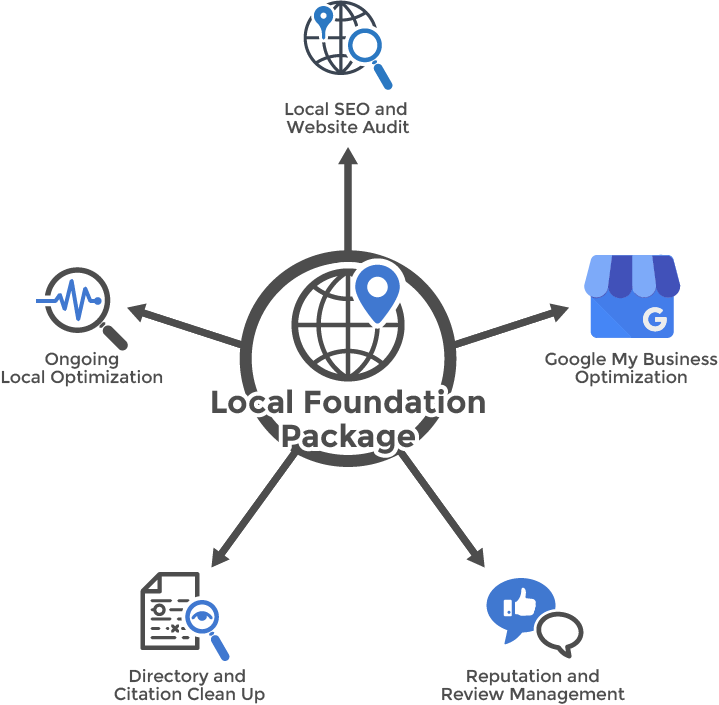 Our Local Marketing Foundation Package is a targeted approach to get your business noticed and on the map. 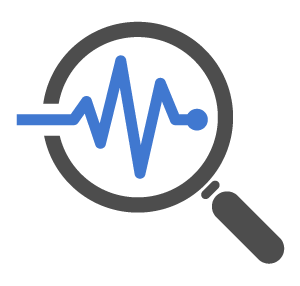 We conduct a website audit to identify optimization opportunities for Local Boston SEO. FireRock Marketing provides marketing strategy to target these key areas: Local SEO, ﻿﻿Google My Business﻿ Optimization, reputation management, online reviews, directory listings, and ongoing evaluation of your business to attract the right customers to grow your business. As Boston Marketing consultants we take a customized individualized approach to your business to improve your online presence increasing website visitors, online sales and growing your business. Get started today! 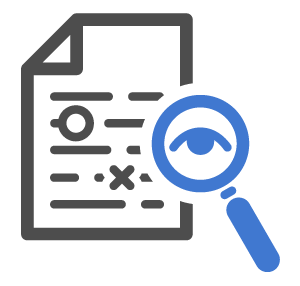 We review your website for core factors like content, internal linking, external backlinks and technical factors that affect organic rankings, local maps, and conversions. Find out what is going right and opportunities to improve your digital marketing. Arguably the most important profile a local business can have online. 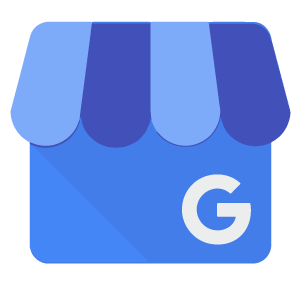 We'll audit and optimize the critical factors in your Google My Business listing. Add pictures, manage Google+ customer reviews, and share great content. It's critical to set up your local profiles and directories correctly to get the most out of your search engine rankings and placement. Get your business listed in local directories to improve your online presence and standardize your company's Name, Address and Phone (NAP). Don't let the wrong contact information derail your customers from finding you. 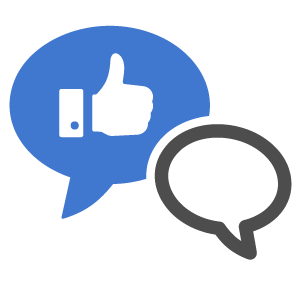 Customer reviews are the single most effective marketing that your business can do. We'll deploy a proven review funnel to help generate far more positive reviews for you online at the most dominate review sites. Reviews are highly visible online and can significantly impact your business. Leverage your brand advocates to take control of your online reputation and combat bad reviews. Local optimization is never complete. We help you progress and stay focused on the critical factors affecting your overall online performance. Local Boston SEO and digital marketing is the most cost effective marketing strategy a small business can deploy. As with anything in your business it take constant attention from marketing experts to dominate your marketplace. 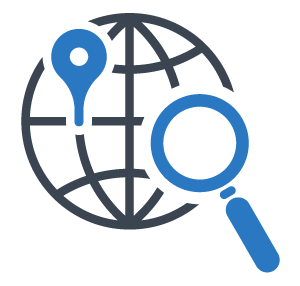 Ready to take control of your marketing and improve your local search rankings? Will your business benefit from a Local Foundation Package?